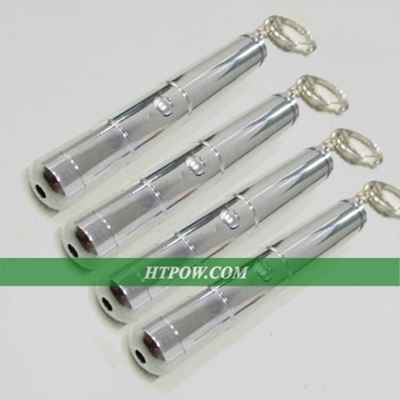 Find wholesale laser pointer keychain online at htpow.com, 5 color laser pen free shipping, which are the most popular lasers in selling, because they are very useful and cheap, we guarantee all of lasers have free shipping policy, 30-day money-back policy and 12-month warranty. 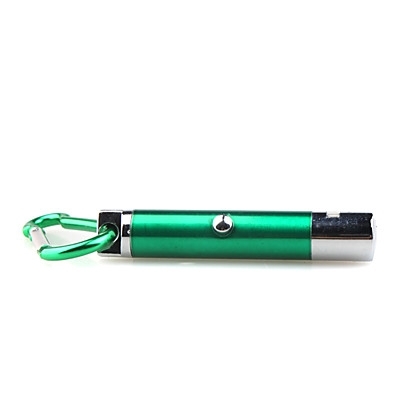 Keychain laser pointers are popular as their mini size and variety. It covers nearly all visable wavelength from 405nm to 650nm. 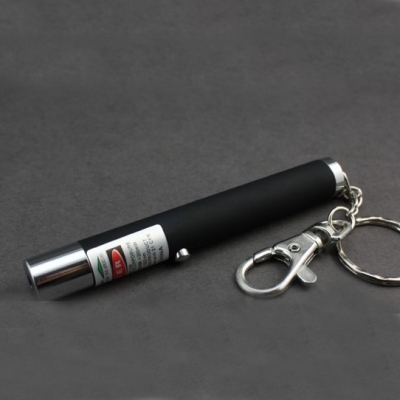 As its tiny size and bright dot, it is often used as a pet laser pointer. 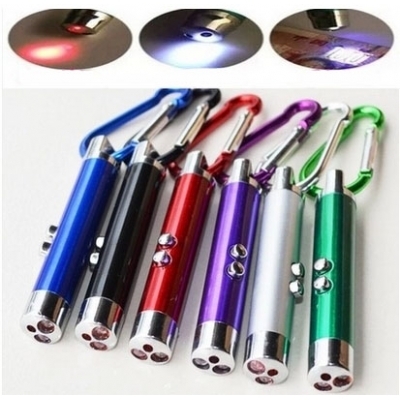 It's the best toy for your pets, suppose you put a bright dot and move it at the front of your cat, it will chase it as the laser dot is a prey that hard to get. 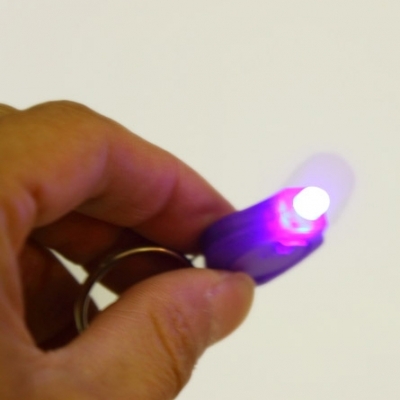 Keychain lasers are safe for your pets since these lasers usually have a low output power. Some of lasers are set as gifts, you can not buy it separately.